WordPress is among the most popular blogging and website development software that millions of website developers use to create websites in a matter of minutes. It not only makes it pretty easy for the user to set up a website, but also offers plenty of tools, including a tool for monitoring the site stats. A lot of bloggers using WordPress are interested in knowing about the number of visitors attracts. The software, fortunately, has a plugin that allows them to check the traffic that their blog gets. The first thing that you need to do is to log on to your WordPress account by entering your username and password. Once you are logged in, you will find yourself staring at the dashboard of your WordPress account. In the left column, you will find a tab for “Plugins.” There will be an option to “Add New” under “Plugins.” Click it. You will be taken to a new page titled “Install Plugins.” Locate the drop-down menu on the top of the panel and ensure that it has “Term” selected. In front of this drop-down menu, you will see an empty box. Type “Blog Stats” here and then click the “Search Plugins” button right next to it to begin the search. You will a handful of search results appear on the screen. Locate and click on “Blog Stats” in the results. A lightbox with the description about the plugin that you selected in the previous step will appear on the screen. Read through the description to ensure that it is exactly what you are looking for. If you are satisfied with the description and feel that the “Blog Stats” plugin meets your requirement, click the orange-coloured “Install Now” button located on the right side of the screen. 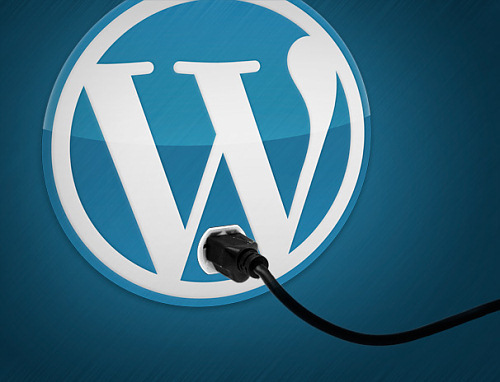 This will install the plugin into your WordPress blog. Now click on the “Dashboard” on the main-page of your WordPress account and then click on “Blog Stats.” You will find this located on the top left of the toolbar. Clicking the “Blog Stats” will show you the visitors that your WordPress Blog has gotten.